Firecrackers on Easter Sunday! In the towns of Minalin and Sto. 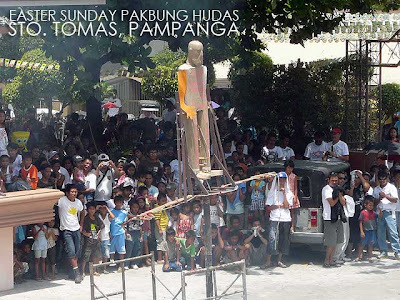 Tomas, the Pakbung Hudas (explosion of Judas) tradition is still held every Easter Sunday. We drove to Minalin to catch the Pakbung Hudas festivities at 9:30 a.m. and proceeded to Sto. 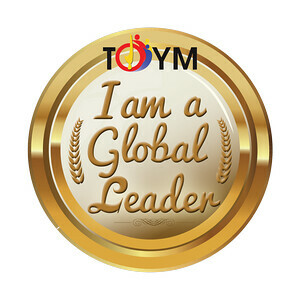 Tomas to catch theirs at 12 noon. Pakbung Hudas is an event wherein an effigy of Judas Iscariot, stuffed with firecrackers, is lit up in front of the church patio for a big bang to start the Easter Season. The firecrackers are so positioned so that the effigy moves horizontally counter-clockwise then clockwise, then vertically clockwise and counter-clockwise before finally exploding. For some reason, they want to change the name to Pakbung Kasalanan or Pakbung Satanas with the effigy representing sin or in particular, the seven deadly sins. But I think changing the name will change the story behind the tradition. You could still say Pakbung Hudas and explain that the effigy represents sin. Oh well! I liked the Judas effigy in Minalin which was very colorful and folksy. The one in Sto. Tomas wasn't decorated though. Since Easter Sunday is also the town fiesta of Santo Tomas, there are a lot of activities during the day. 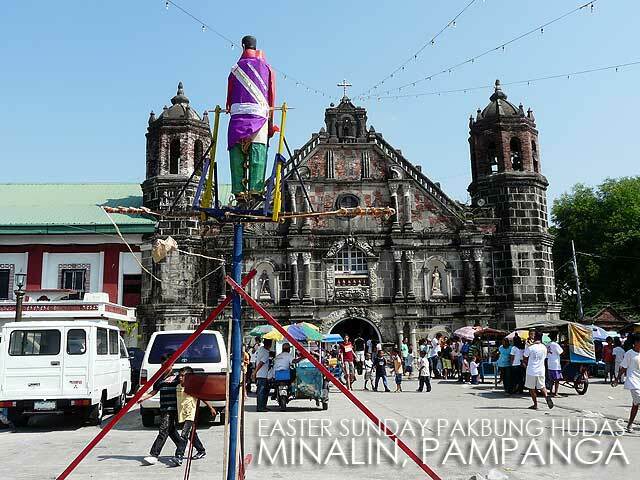 After the Easter Mass in the morning, sagalas paraded around town. They also had a palaro for the children. The agawan buko was quite intense! Anyway, it took them quite a while to set-up the effigy which they lit up at about 12:30 p.m. 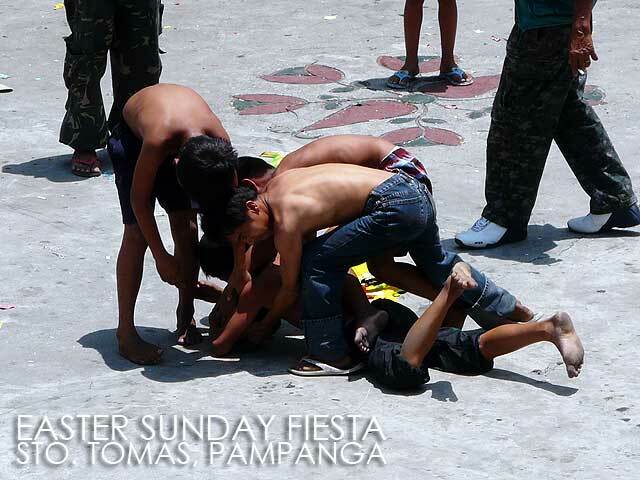 Indeed they celebrate Easter in Pampanga with a big bang!